An elderly woman has been targeted by a con artist who was pretending to be a police officer. The con artist asked the woman to purchase two premium Rolex watches from Bluewater, defrauding the elderly out of £53,000. 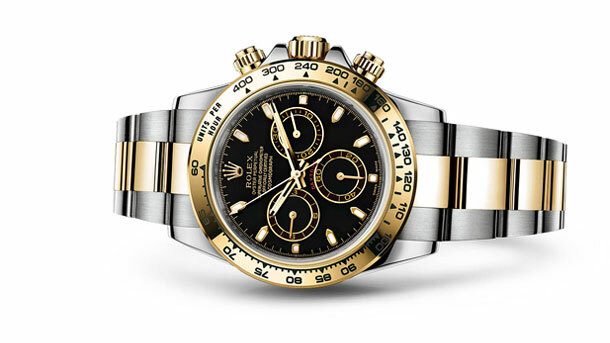 After purchasing the watches the lady was contacted by the con artist and asked to hand over the Rolex watches to a waiting courier who took off with the items. Courier frauds often start with a criminal con artist pretending to be a police officer and calling your home, claiming that your account is being used without your knowledge to purchase goods. They will often advise you that the bank is on the on the scam. A typical trick they will use is to advise you to call the bank yourself, but they never actually hang up the line. They then pretend to be the bank and confirm that they are working with the police. This is, of course, all a lie intended to draw the victim in. The next step is to get the victim to withdraw cash from their account so it can be used as evidence in the investigation. Or as in this case, for the purchase of goods. The goods or cash is then arranged to be handed on to a courier to come and collect. There are variations of this scam going around. These include people pretending to be from your local bank, Trading Standards, as well as other organisations and positions of trust. Police will absolutely never request your bank details or ask that you withdraw money for any reason whatsoever. They will also never ask you to transfer money, purchase goods on their behalf, or send someone to your home to collect your cash, payment card, cheque book, or PIN. If you suspect someone is calling you trying to con you it’s best to hang up and call your bank or card issuer on their advertised number online to report the fraud. Hang up the phone call straight away and wait 5 minutes for the line to clear, or use a different phone. Remember the con artist will often keep the line open, so it’s best to wait or use a separate telephone line/mobile to call your bank. Share with your friends and family to spread the warning and help stop this happening to somebody you know.